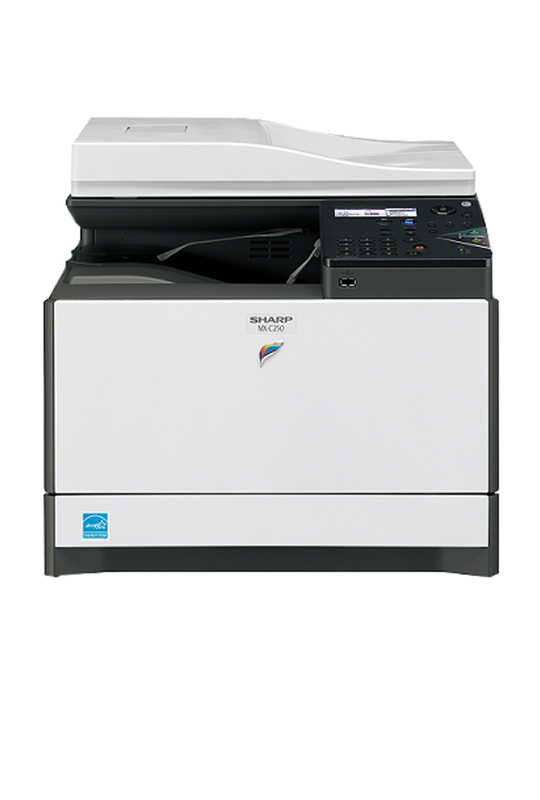 Small in size but big on style and performance, this compact colour A4 MFP?with a footprint of just 429 × 509 mm?can bring convenient three-in-one functionality to any workplace. Ideal for streamlining the business operations of small workgroups in large offices or as the solo document performer in SOHO, small shops, and more, the MX-C300/C250 copies, prints, and scans with ease. Full colour: 18 sec. B/W: 10 sec.